The Nebraska Legislature passed LB 191 in the last session to revitalize historic properties in an effort to stimulate economic development. The bill provides for a 20% State tax credit (against Nebraska taxable income) for the improvement and redevelopment of qualifying properties for the years 2015-2018. 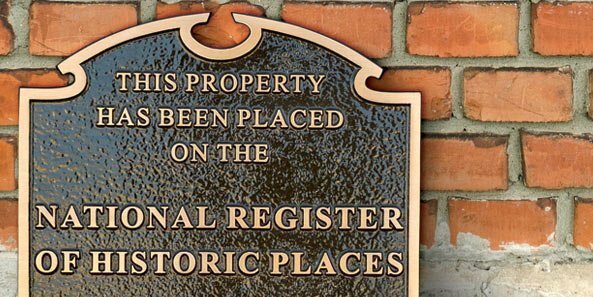 The properties must be listed on the National Register of Historic Places or in a locally designated historic district. This adds one more tool to the toolbox for owners and developers, in addition to Federal tax credits, Tax Increment Financing (TIF) and other incentives that may be available for redevelopment.